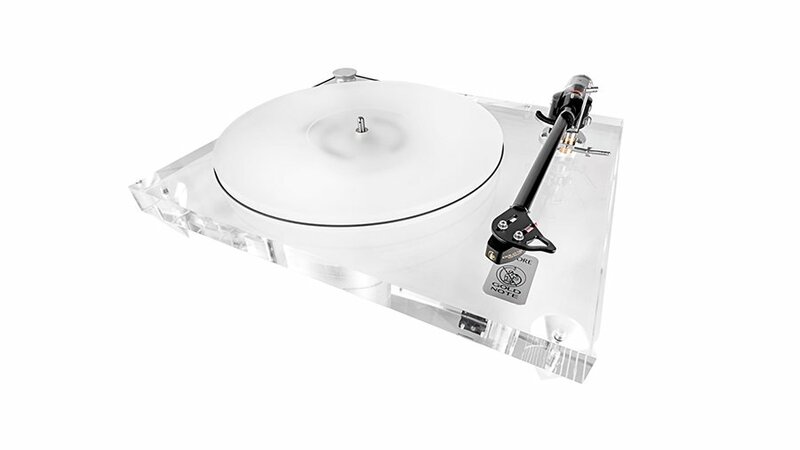 I was pleasantly surprised at how transparent this transparent turntable was. Detail was extremely quick and vivid, with start-up time of the turntable probably one of the quickest from a belt-driven platter (and the stop-time was equally rapid) at within a second, appearing more like a direct-drive turntable. It is not that the turntable has a lot of friction; that spindle is extremely free flowing when the belt isn’t tied to it. The fear that such tight control from the motor would mean higher rates of speed fluctuation did worry me before I started listening, but the speed controller and motor and PWM power controller does deliver particularly excellent speed stability and mitigates resonances.